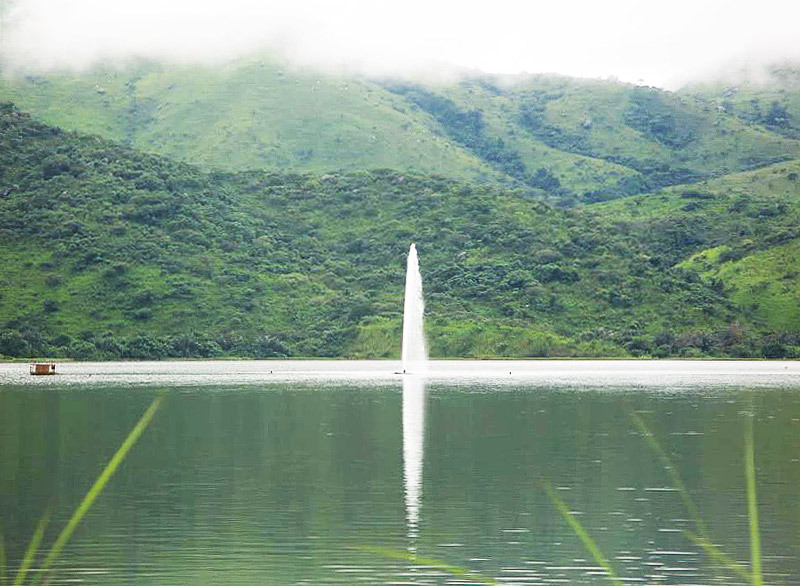 Lake Nyos was formed in a volcanic crater created as recently as 400 years ago. Crater lakes commonly have high levels of CO2 as they are formed by the volcanic activity happening miles beneath them. Under normal circumstances this gas is released over time as the lake water turns over. But Lake Nyos was different: an unusually still lake, with little in the way of environmental agitation. Rather than releasing the gas, the lake was acting as a high-pressure storage unit. Its deep waters were becoming ever more loaded with gas until more than five gallons of CO2 were dissolved in every gallon of water. Pressurized to the physical limit, Lake Nyos was a time bomb. On August 21, 1986, something in the lake went off. It is unknown what the trigger was – landslide, small volcanic eruption, or even something as small as cold rain falling on an edge of the lake. Whatever the cause, the result was catastrophic. In what is known as a Limnic Eruption, the lake literally exploded, sending a fountain of water over 300 feet into the air and creating a small tsunami. But far more deadly than the water was the gas. The cloud spread far and wide killing people who were as far as 25 km away from the lake. 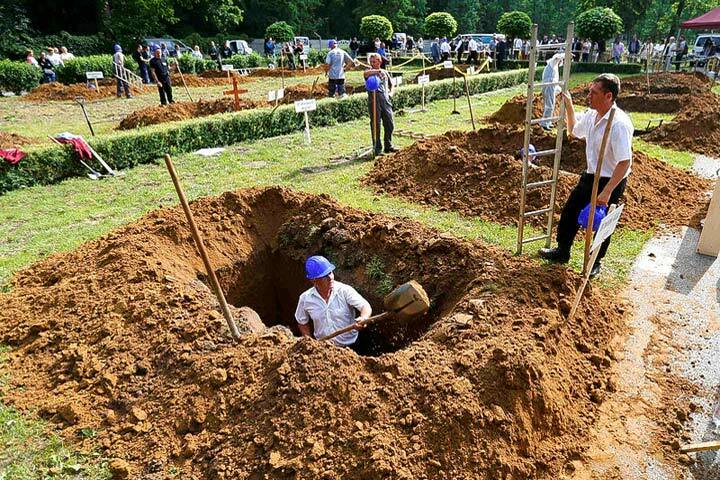 Nearby villagers who came out of their houses to find out what the sound they had heard was were overtaken by wafting clouds of gas and fell dead at their doorsteps. People taking naps were killed without their relatives even realizing anything had happened, as the gas settled on the ground with enough concentration to kill, but left those standing unaffected. In all, 1,746 people were killed. 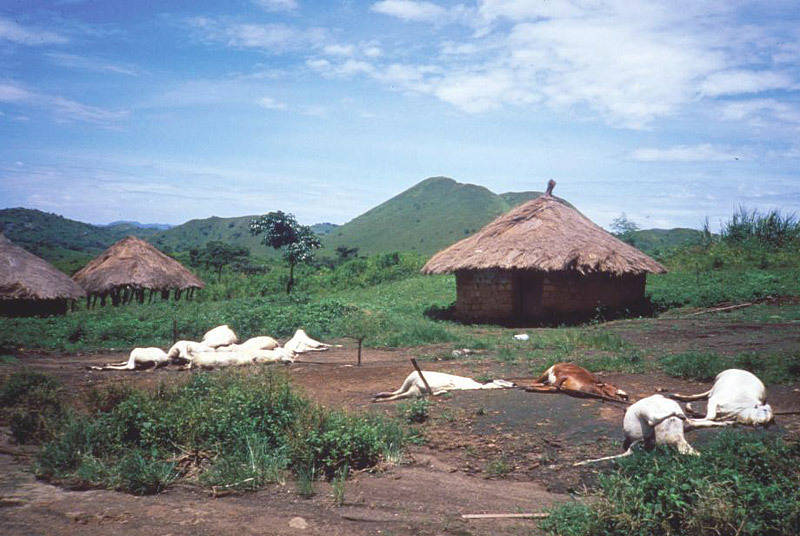 The villages of Nyos, Kam, Cha, and Subum were all but wiped out and more than 3,500 livestock animals perished in a matter of minutes. The lake itself turned from a clear blue to a deep red, a change that was caused by iron churned up from the bottom, symbolic of the violence of the natural event. Since this disastrous event, the lake has been monitored and a simple degassing solution put in place. 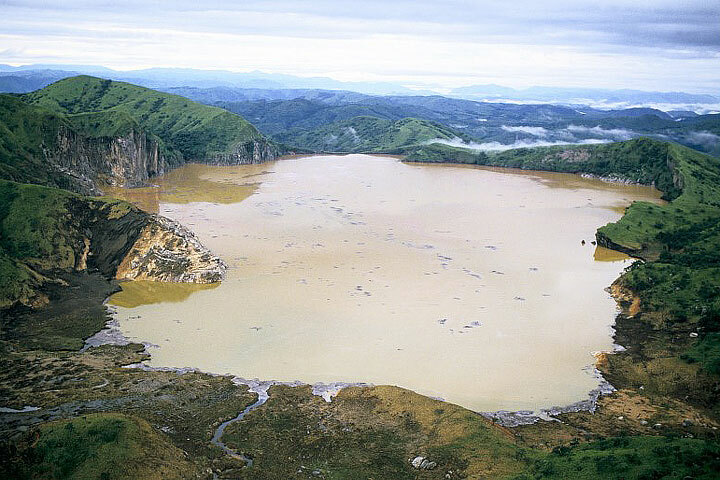 A pipe has been installed in Lake Nyos that runs to the bottom of the lake and allows the gas to escape at a regular rate. Due to the pressurized nature of the gas, it creates a rather lovely CO2-powered fountain of water. 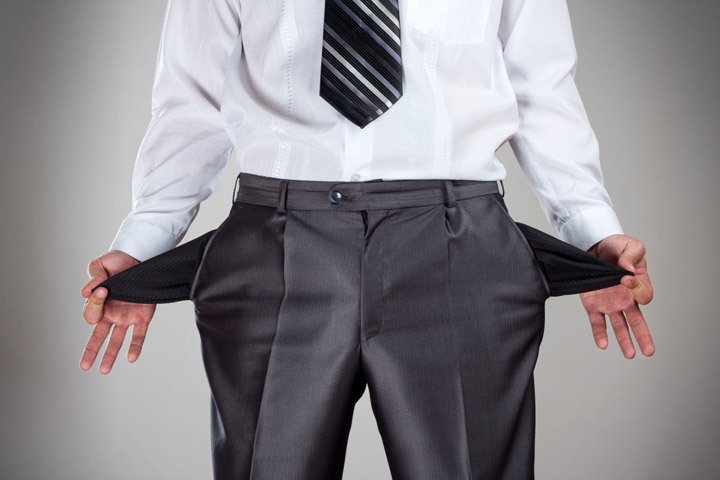 However, this may not be enough. The lake is once again at CO2 levels higher than in 1986 and a natural dam on the lake is in danger of failing. This would cause the double disaster of both flooding and gassing simultaneously. 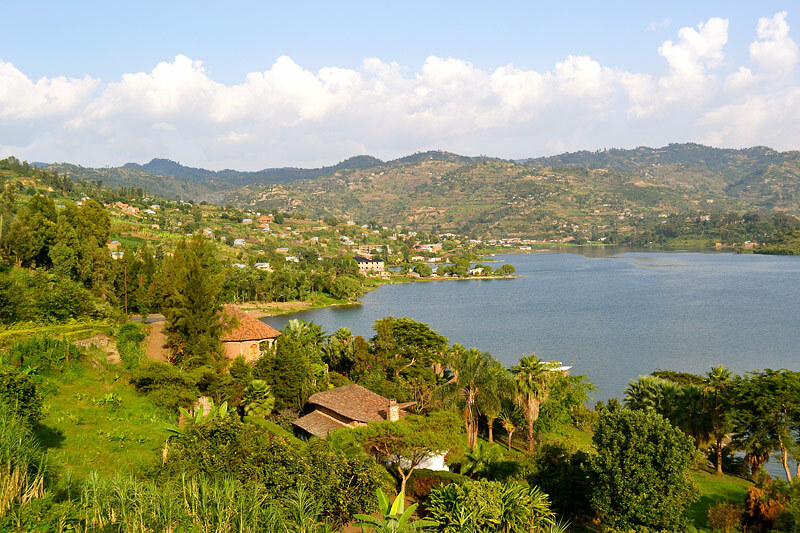 Also worrisome is Lake Kivu, a lake over 1,000 times larger than Nyos and in a much more populous area. It has been shown to have a historical record of causing creatures in the lake to go extinct approximately every thousand years. Scientists believe that a volcanic disturbance could cause the same kind of event seen at Nyos but on a much, much larger scale. The question is when.